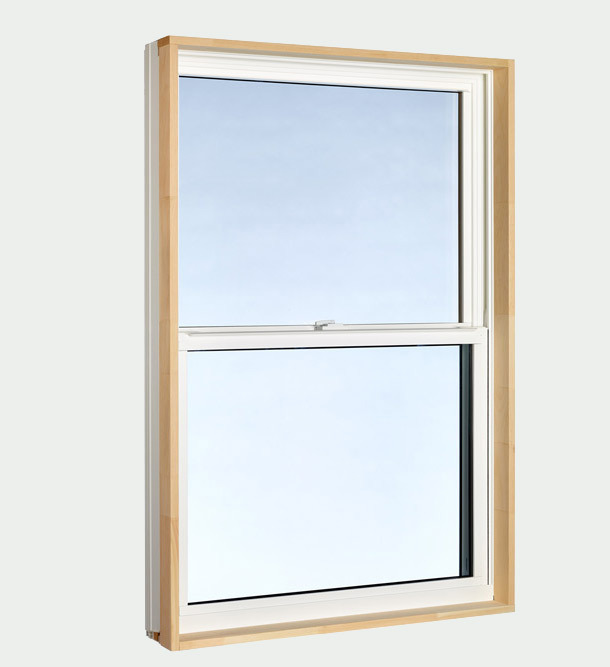 Single Hung windows are classic in their styling yet very modern in their construction. The vinyl interior and exterior promise low-maintenance and good insulation values. Also, the lower sash tilts in, making cleaning a snap! Choose from a range of glazing and grill options.